The government of South Korea, this week, was resolute in continuing its prohibition of domestic initial coin offerings (ICO). 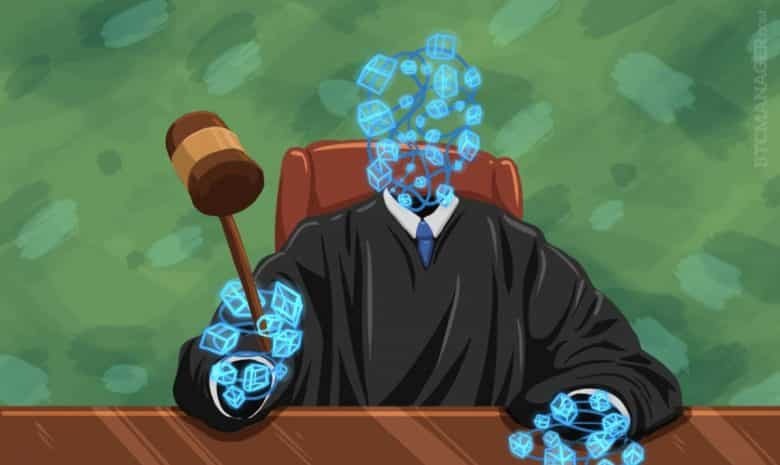 Other dominant crypto markets of Asia could, however, reap the benefits of this judgment. The digital asset task force of the Office for Government Policy Coordination released a complete report on the ICO industry in the last week. Sources from Local financial authorities revealed that the government considers the ICO model as subject to tremendous risk in numerous sectors. Thus, the government has remained firm in imposing restrictions on national token sales on the virtual assets. Since the last year, the government maintained that companies misused the security lapses by creating fraudulent companies in foreign companies. At present, considering the prevalent rules in South Korea, regional investors are allowed to invest in token sales that are managed outside the country. To evade the rigid restriction on regional ICOs, companies existing in South Korea have established organizations in areas like Japan and Switzerland to proceed with their transactions. Financial officials though have warned the regional companies who still carry on token sales abroad would have to deal with regulatory matters in South Korea if they are found dealing with local traders. In a statement that was released very recently, the Office of Government Policy Coordination has confirmed that 22 national firms have started token sales abroad and when contacted, 13 companies answered back. The statement also disclosed that every firm raised near about $30 million in an ICO on an average. In aggregate, the government figured that these companies have managed near about $500 million in the last couple of quarters of 2017. The country’s digital currency task force expressed its concern that in spite of raising dollars worth millions from ICO’s, leaving a few ones, most of them did not clearly reveal as to how the money thus raised was utilized and declined to assist the government. Considering the numerous scandals and unsuccessful token sales, the major section of the industry believed that more rigid laws are required to protect the investors. A member of Liberty Korea Party, Kim Sun-dong, has shown his resentment over the way the government has dealt on the regulations. He believed that the officials had to look at this matter regarding the blockchain development in a few years down the line as well as the digital currency sector. However, the government entirely restricted the blockchain segment which is extensively incorporated in major markets namely Switzerland. Owing to the above factors, South Korea cannot use the opportunity worth billions with the present restrictions on ICO’s. Few of the country’s major companies like Kakao was ready to carry on crypto sales before. It is now confirmed that the company is carrying on a private token sale in Japan with its value touching hundreds of millions of dollars.